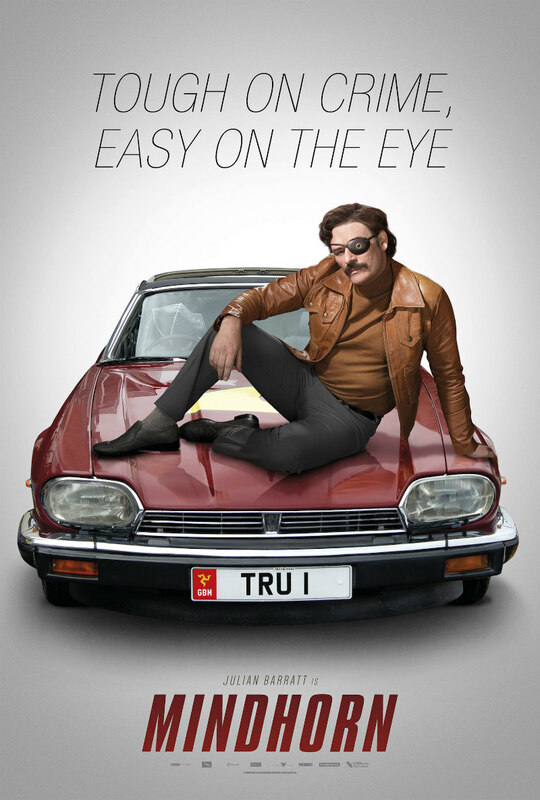 A preview screening and Q+A tour has been announced for the upcoming comedy. 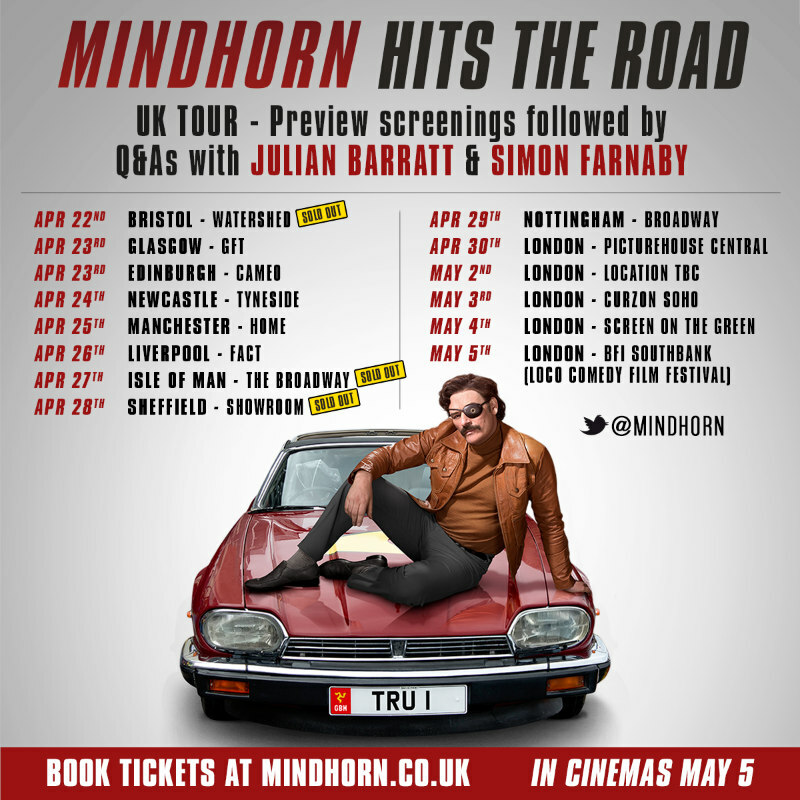 Writers Julian Barratt (who also plays the title character) and Simon Farnaby will hit the road for a Q+A screening tour of their new film Mindhorn leading up to its official UK release on May 5th. 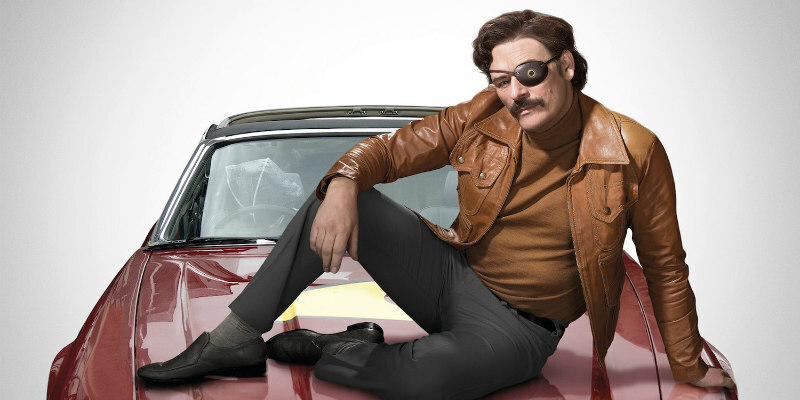 Tickets can be booked at mindhorn.co.uk.